Jesus used mental ‘Power Point’ to impress upon His disciples the teaching of His Father. Through means of parables He was able to embed in the hearts of those who hungered for the word of God the deeper meaning of discipleship. 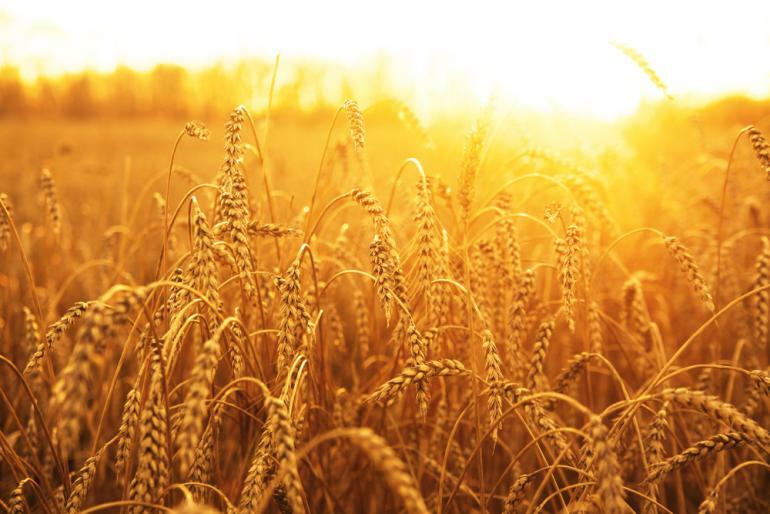 The parable of the wheat and tares is a vivid account of the whole of man’s existence and the grace of God to save. Jesus came to bring the message of redemption through His blood. His teaching was the good seed that would bring forth blessings in good hearts. All humanity would be offered this seed of grace as the word was spread to the four corners of the earth. When Jesus commissioned His apostles to teach the gospel He charged them to go into all the world and teach. Seeds of the gospel were spread in Jerusalem, Judea and Samaria and to the end of the earth. At the same time, Satan realized what this good seed would do to the hearts of men so he began a campaign of spreading the tares of his wares among the people. A tare is a noxious weed. It is useless, poisonous and destroys the ground. The agents of the devil spread these toxic weeds in the hearts of men destroying the goodness in their hearts. The Lord is coming back to bring all men to judgment. Jesus pictured the day of judgment in many ways but in this parable it takes on the form of an agricultural story. When men sow good seeds of wheat the expectation is to receive a bounty of harvest. Their enemies, not wanting them to have such a harvest, sow seeds of tares among the wheat so they can grow up together. The servants want to immediately tear out the tares but for harming the good seed are prohibited. Instead the master waits until the day of harvest and separates the good from the bad. Jesus shows how the devil is the one who plants the seeds of error in the hearts of men but in the day of harvest the angels will reap the good plants from the bad. The evil hearts of men (tares) will be gathered together and cast into the fire where there will be the weeping and gnashing of teeth. The good seed that grew to maturity in Christ will be gathered in the barn of God. The lesson of the parable is simple. Jesus came to bring the good news and the devil comes to bring the bad news. As the world continues – the mixing of the word of God and the efforts of Satan to destroy the righteous are allowed to continue. There is a great day coming. A great day when the Lord in flaming fire will come with His angels to bring judgment upon the world. The separation of evil men from good men will be the judgment. Those who refused to know God and obey the gospel of Jesus Christ will be cast into Hell. Jesus teaches the severity of punishment as something very real. The angels will take the righteous to the promise of God for eternal life where they will shine forth in the glory of the Father. Not everyone will be saved. Jesus taught that most men will be lost. There are only two kinds of people in the world: those who are the good seed and those who are the tares. The question you must answer (and you know the answer) is which seed are you? Only one seed goes to Heaven. Be the good seed. Follow the will of the Father. This entry was posted in Angels, Bible, Harvest, Jesus Christ, Judgement, Matthew, New Testament, parable, salvation, Wheat. Bookmark the permalink.